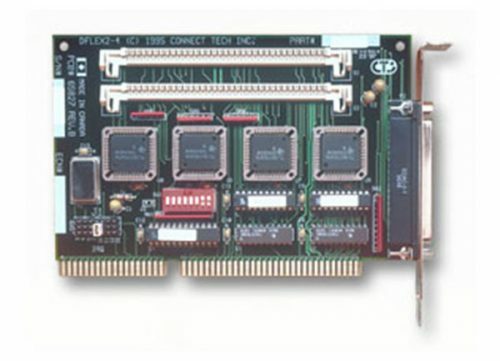 Intellicon Flex-8 - Connect Tech Inc. Port Density: Provides eight asynchronous serial ports. Adaptability: SLIM technology allows choice of RS-232, RS-422/485, RS-423 and/or 20 mA Current Loop interfaces. Offers full support for half duplex and full duplex RS-485 communications. 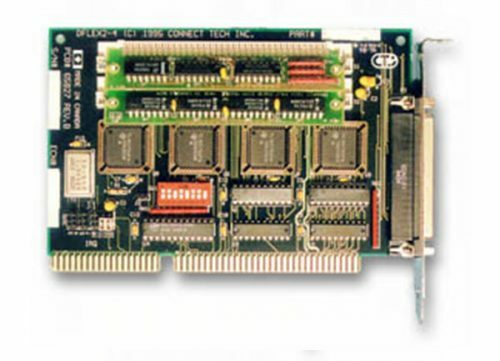 Performance: Features a Zilog Z80B on-board processor and 64K dual-ported RAM. User Definability: IRQ lines are jumper selectable. User can also software select options such as Edit, Echo, I/O Flow Control and Character Translation to be processed on the Intellicon. All Intellicon Flex-8 products are now End of Life (EOL) due to the EOL of critical components used in the manufacture of these products and the inability to source a suitable replacement. 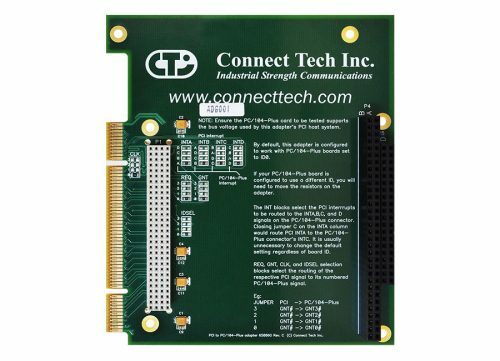 Although we may have limited stock still available, we strongly urge you to contact our sales team for your recommended replacement at sales@connecttech.com, 1-800-426-8979 or 1-519-836-1291. For more information please follow this link. 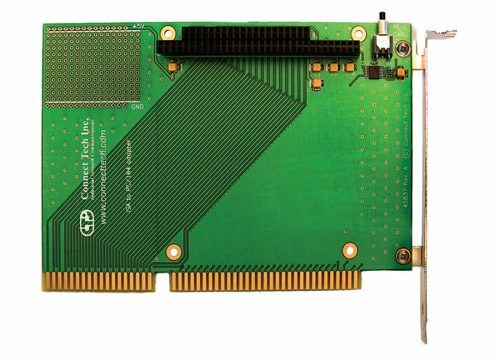 The efficient Intellicon-Flex 8 provides eight ports of reliable data transfer, and the flexibility to customize your adapter to meet your specific I/O requirements. 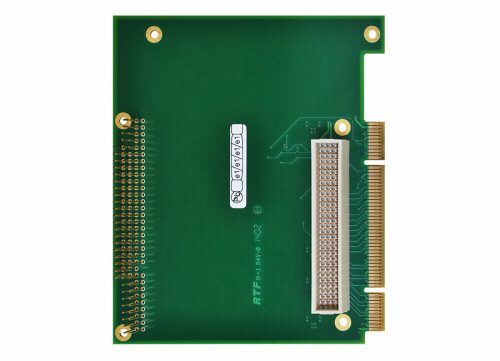 The use of our Serial Line Interface Modules technology means you can house different electrical interfaces on the same board, and allows for cost-effective field upgrades should the need arise in the future. 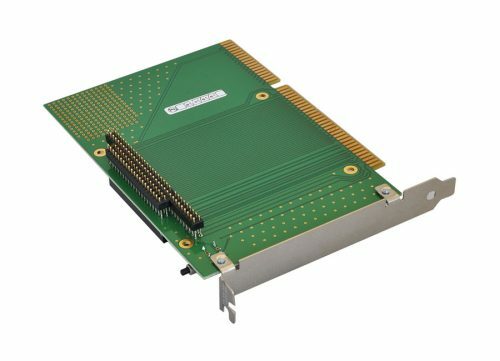 An intelligent communications processor offloads the burden of managing communications from the main CPU, resulting in efficient I/O communications and better processing performance for the host system.